Do not export CrossfireMapscrollListener interface from GUIMap. Do not export CrossfireNewmapListener interface from GUIMap. Do not export CrossfireMapListener interface from GUIMap. Do not export CrossfireNewmapListener interface from GUIMagicMap. Do not export CrossfireMagicmapListener interface from GUIMagicMap. Do not export SpellListener interface from GUISpellLabel. Do not export CrossfireQueryListener interface from GUILabelQuery. Do not export CrossfireDrawextinfoListener interface from GUILabelDrawextinfo. Do not export CrossfireUpdateFaceListener interface from GUIItem. Do not export CrossfireStatsListener interface from GUILabelStats. Do not export CrossfireStatsListener interface from GUIGauge. In the spell belt, display only spells actually known by the character. Extract code to manage spells into SpellsManager class. Implement ignore skin command; use it to ignore some passive gui elements. Add tooltips for resistances and stat gauges. Update inventory and ground views when pictures become available. Split off code to display stat based GUILabels into GUILabelStats. Remove skin command 'listener'; add commands 'label_query' and 'label_drawextinfo'. Add color parameter to label_stat skin command. Add support for small tiles in map view. 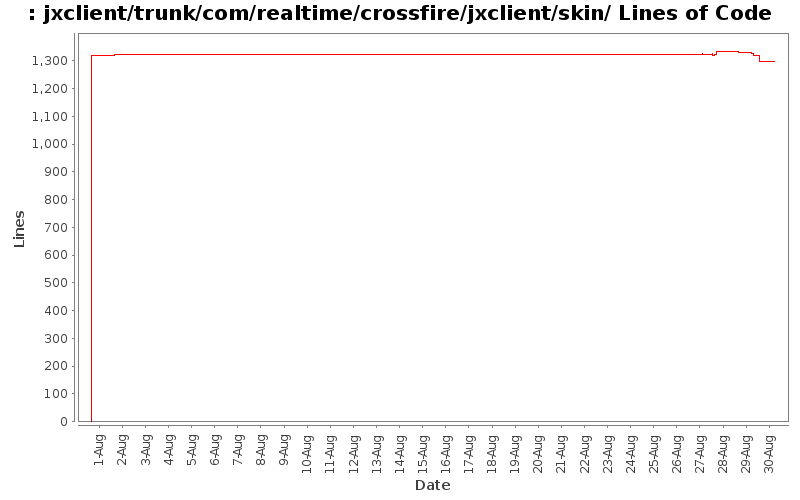 Move skin related classes to package com.realtime.crossfire.jxclient.skin.